You are here: Home / Email Marketing / What Email Marketing Service Should I Use? Just about every business today needs to have some sort of “online” marketing campaign that utilizes emails or eletters to communicate with current or prospective customers. 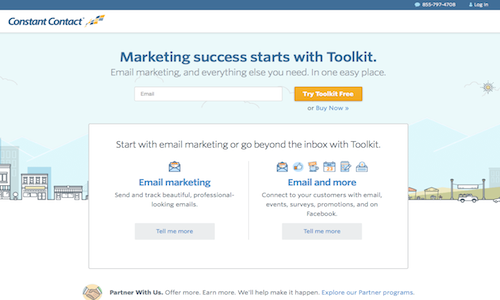 Think of the service as a place to have all your customers email information in one place, handy templates to help you create nice looking emails, and a host of tools to help spread the word of your business to others. The fact of the matter is that if you keep emailing lots of people off your own personal computer, your current email provider will most likely shut you down at some point. Even if they continue to allow you to send, the receiving person’s ISP (Internet Service Provider) might start identifying the email as [bulk] spam and not even deliver them to your intended recipient. All of your prior emails to your database, not to mention the database itself, is backed up off property. First off, that is a pretty big question. A lot of it really depends on your budget and the features you must have. It is not uncommon to “switch” services as your needs grow. So, in no particular order, here the four most popular choices among our clients when it comes to email marketing services. Special Note: Email marketing providers change their service offerings often. Although we will do our best to update the article, it is always best to check out the company’s site directly for current pricing and features (just click on the photos for). 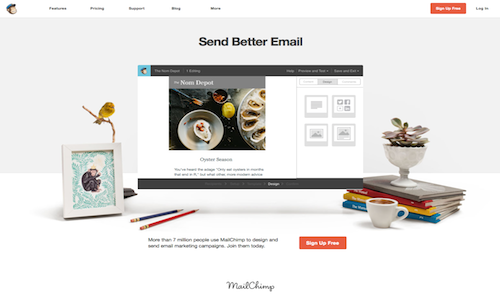 MailChimp is a great choice If you are just starting out…testing the waters so to speak. It is probably the most popular service choice for our new or smaller clients (particularly in the beginning). • MailChimp is the only major provider to offer a free account. There is no charge for MailChimp if you have less than 2,000 subscribers and sending less than 12,000 emails per month. If you get above that, they offer upgraded plans that are still fairly priced. • Easily search list and create “segments” based on actions. • A bit cumbersome to use “tagging” feature for specific follow groups. 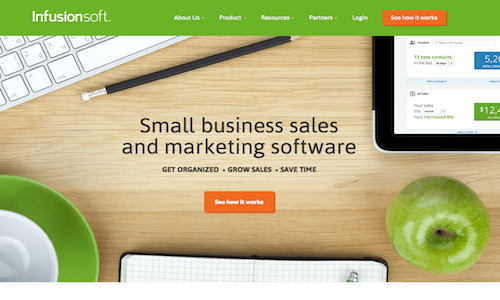 In some ways, InfusionSoft is the Rolex of email marketing. I mean we are talking dreamy! 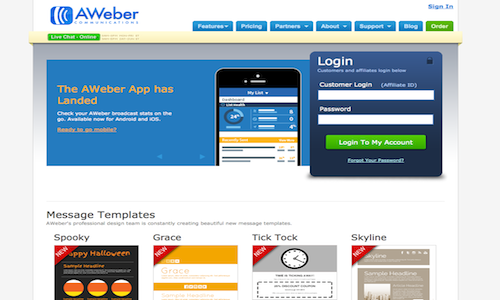 It is virtually a one-stop shop toy store for email marketing. It also comes with a pretty hefty price. • Price. Lowest tier starts at $199 a month for 5,000 contacts and 5000,00 email. 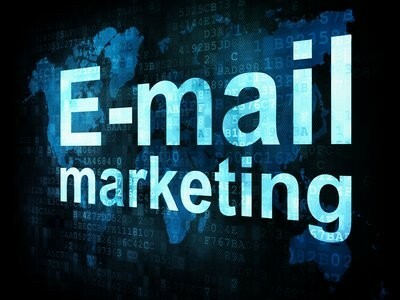 Choosing an email marketing service can be bit challenging. Moving a list from one service to another can be a hassle. Oftentimes they new service will require you to have each of your users “re-confirm” their subscription. Feel free to give us a call and tell us a little bit about your project. We will do our best to point you in the right direction. Fine Print: It is possible Exposure One could receive a small “referral fee” should you chose to use one of the above services using our affiliate link(s). We won’t get rich, but we might be able to buy a cup of coffee in exchange for the information we have provided.